The BarkBlaster App is used to control The BarkBlaster Anti-Bark Trainer. 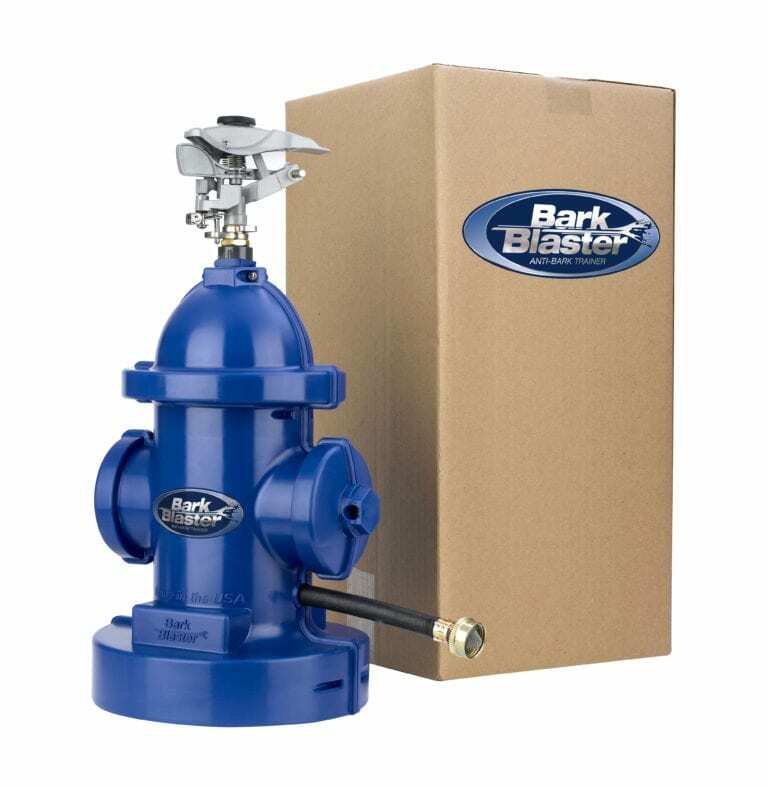 This App helps the user control sensitivity and timing of the BarkBlaster Anti-Bark Trainer. This product is used to stop dogs from barking in a humane and safe way. We are here to help you! Please let us know how our product is working for you by leaving a review on social media or sending us a message. Your thoughts matter to us.